“Whoever has a better product, wins,” Kamath said. 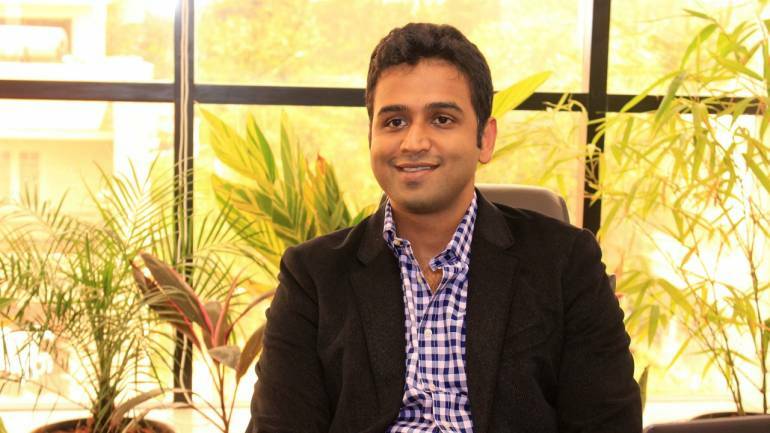 Paytm is the only company that can compete with Zerodha's products, according to Zerodha CEO Nithin Kamath. "It isn't really about the pricing. It is about the product. That's where we currently enjoy a long distance from competition," Kamath told The Economic Times. Paytm Money last week received a green signal from market regulator Securities and Exchange Board of India (SEBI) to start their broking service. Paytm’s wealth management arm already allows users to invest in mutual funds. Axis Direct and Angel Broking recently began offering discount broking services to compete with market leader Zerodha. “If anyone out there can compete with us in terms of product, it will be them (Paytm),” Kamath said. Only time will tell if Paytm will be able to deliver or not, he added. Kamath added that, unlike Zerodha, newer entrants in the market do not have a “legacy” in terms of technology, which makes it easier for them to compete. Zerodha, established in 2010, currently has 8.47 lakh clients and is considered India’s top discount broking firm. Paytm, the flagship brand of One97 Communications, says its wealth management portal has crossed one million users within a few months of its launch. Zerodha does not charge any brokerage for delivery-based equity transactions and charges Rs 20 for equity options transactions. Axis Direct charges a flat fee of Rs 20 for transactions in equity and equity derivatives. Angel Broking charges Rs 15 for orders upto Rs 50,000 and Rs 30 for transactions above Rs 50,000.